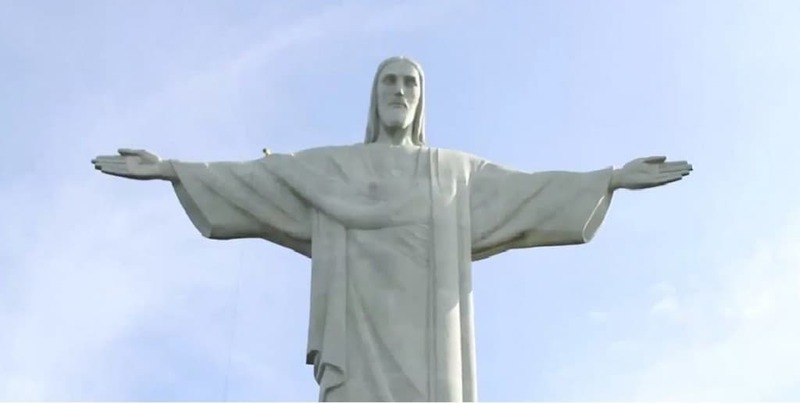 Christian people celebrate Easter as a day to commemorate resurrection of Jesus Christ whereas in other cultures it is a day to welcome spring. Easter is held on the first Sunday after the spring full moon that occurs on or after 21st day of March, following the Spring Equinox. The celebrations throughout the world usually include attending mass and making buns, chocolates, Easter bunnies and Easter eggs. However, there are also weird customs and unusual Easter traditions followed during the celebrations in some nations. Here are 10 weird Easter traditions from around the world. 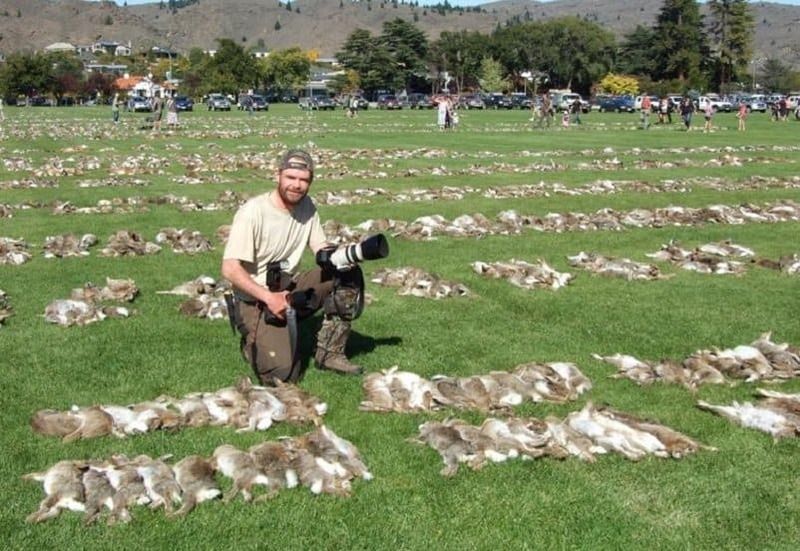 The people of New Zealand celebrate Easter by hunting bunnies. A monetary reward is awarded to an individual who is able to shoot the most bunnies. 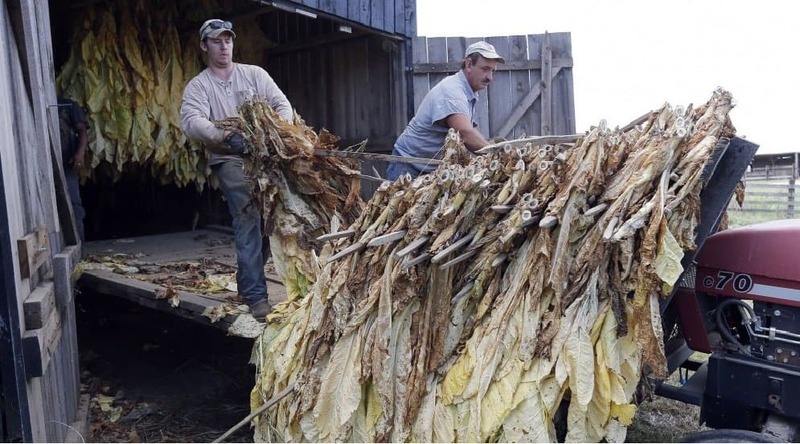 Not all nations celebrate with candy or chocolate; for some locations, nicotine is the desired item. In Papua New Guinea, small trees outside of churches are decorated with cigarettes and tobacco sticks. These are handed out after the Easter service. In Arachova, Greece, local people celebrate Easter and St. George’s Day that falls close to Easter. On Easter Sunday, a procession of the icon of St. George begins at Arachova and travels uphill to Church of St. George. About 3,000 people dressed in colorful outfits follow the icon of St. George while dancing groups entertain the public. It is an Easter tradition in Norway to sit with your family members, see murder mysteries and solve the mysteries together. 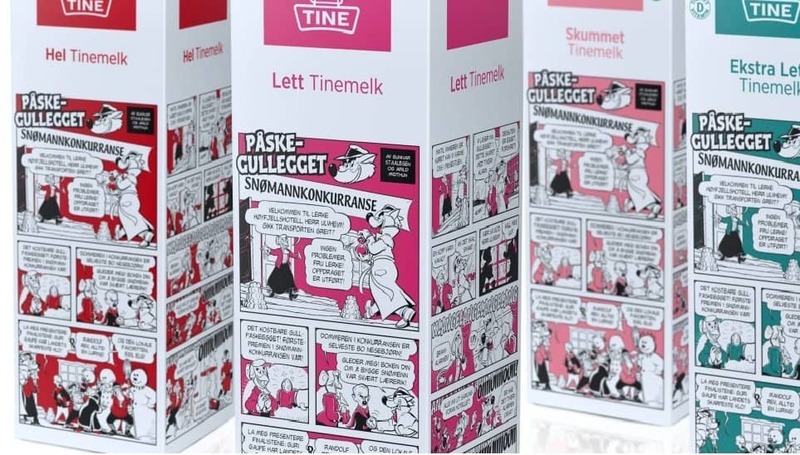 Also, the milk firms print small murder mysteries on the back of the milk cartons to psych individuals up for Easter. 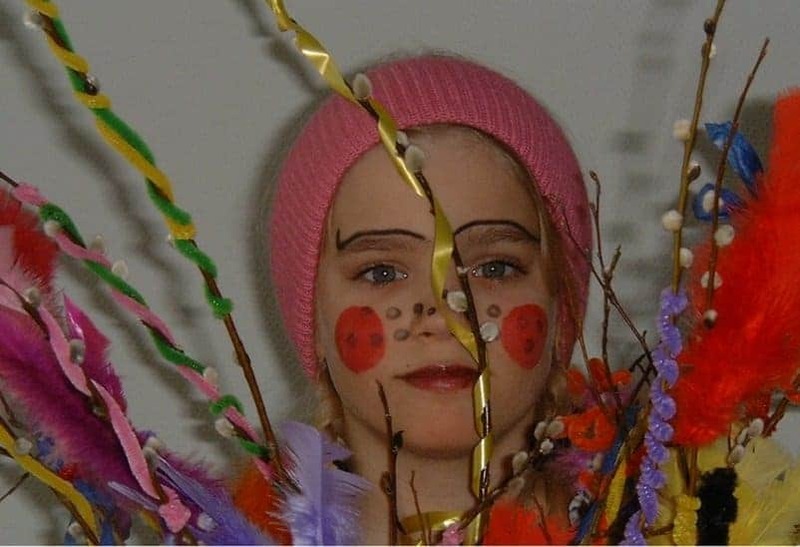 The children in Finland dress up in Halloween outfits, and go to each house collecting treats and sweets. In turn, the kids have to give a present of a decorated willow twig to every house. 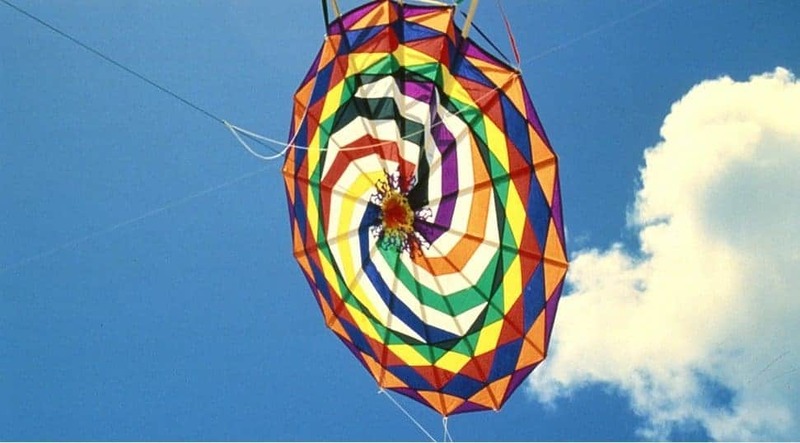 People in Bermuda celebrate Good Friday with eating hot cross buns and codfish cakes and flying homemade kites. Also, they hold kite contests. In the 16th century, Dutch and Portuguese missionaries brought Christianity to Indonesia. Since then, Easter has been celebrated with crucifixion reenactments. Men are tied to wooden crosses across the nation, while statues of the Virgin Mary and Jesus Christ are paraded through the roads. 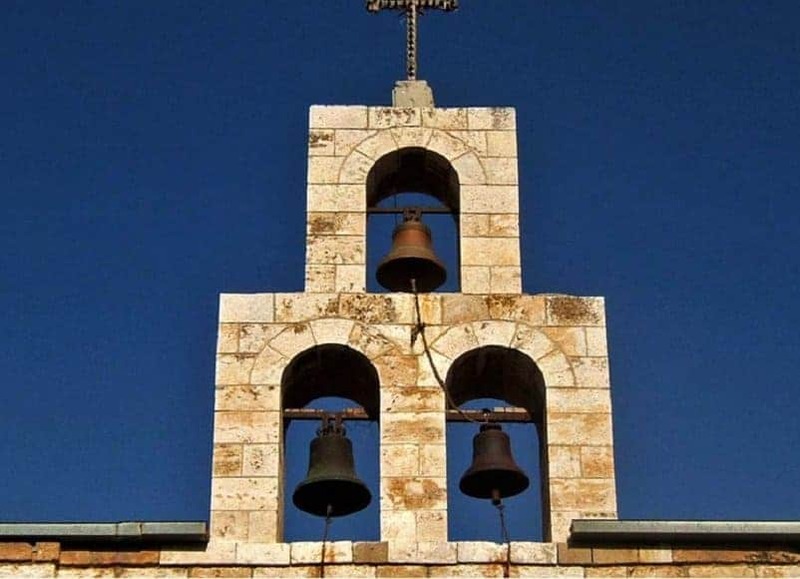 In France, Easter Saturday is called as ‘Silent Saturday.’ On the days leading up to Easter, French churches stop ringing the bells as a symbol of remembrance of Jesus Christ’s passing. The children are told that the church bells have flown back to Rome to see the Pope. On their way back to the churches, bells drop chocolate candy and colored eggs at all the kid’s houses. 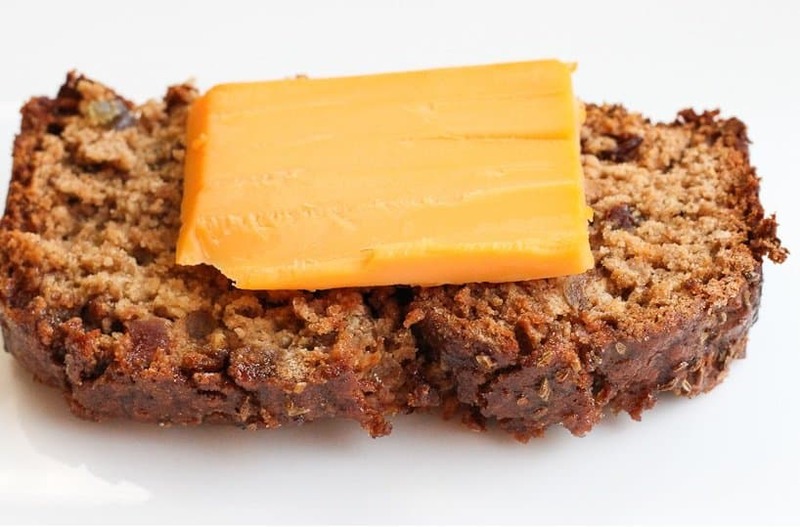 During the Easter holiday, almost each Jamaican community/ family is munching on bun and cheese. Jamaican bun is identical to hot cross bun with the addition of raisins, fruits and spices. 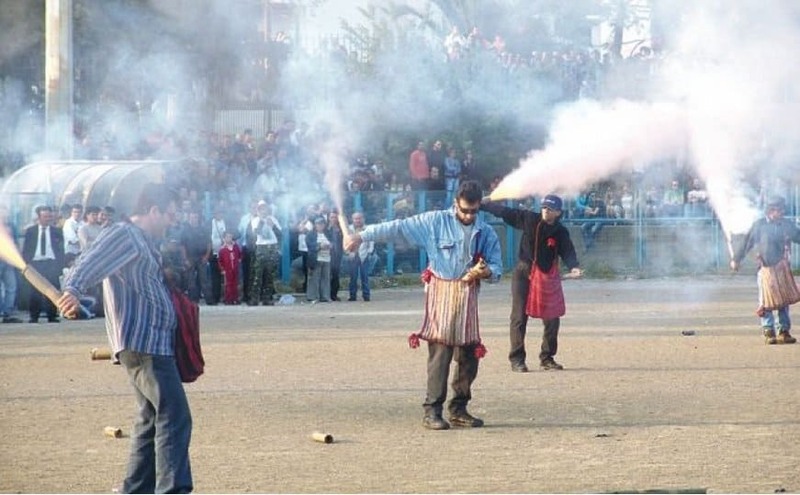 The saitopolemos is a tradition in Kalamata, Greece, that has survived for several years. The participants are divided into 10-15 teams, every team consisting of 15-30 individuals, generally young boys armed with saites (paper tubes filled with gunpowder) and dressed in traditional outfits. The tradition is controversial because it is extremely dangerous.